North Memphis’ Nif Monroe dropped off his latest project with the 420 friendly title My Last Box Of Swishers earlier this week that we had a chance to be apart of. The tape includes new songs with Scotty ATL, Le$, Gangsta Boo, 2Deep, Lashwan’s Way & more. Stream & download the tape via Live Mixtapes. 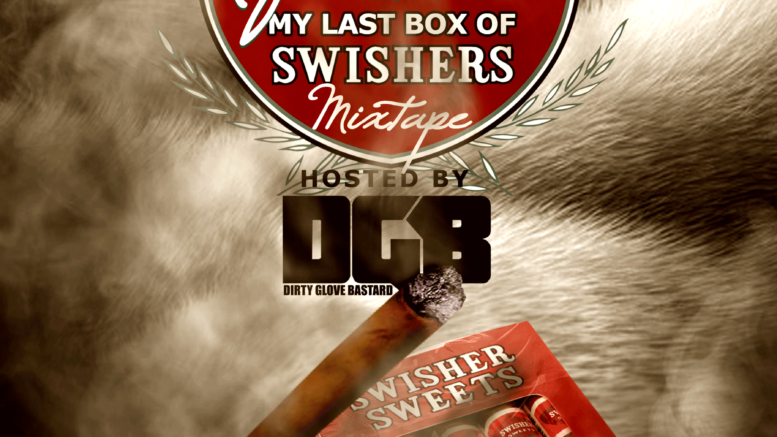 Be the first to comment on "Mixtape: Nif Monroe – My Last Box Of Swishers"